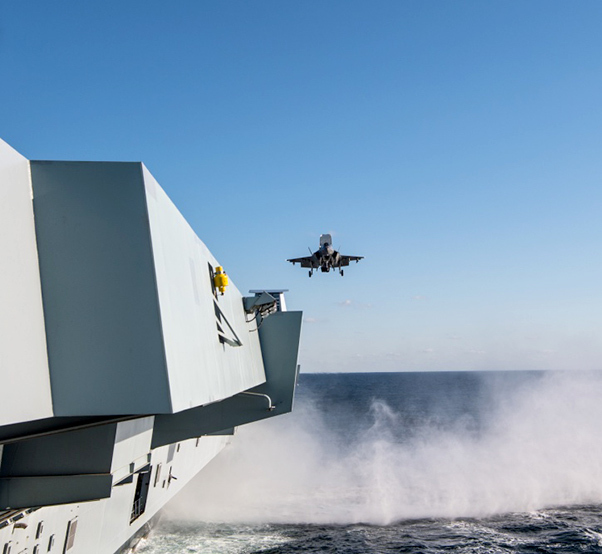 The F-35 Pax River Integrated Test Force completed the first two phases of first of class flight trials (fixed wing) testing aboard HMS Queen Elizabeth (R08), Nov. 19, 2018. A third phase, followed by operational testing, is scheduled for 2019. Together the events will help the UK ministry of Defence reach initial operating capability (maritime) in 2020. F-35 Lightning jets from the Pax River Integrated Test Force left HMS Queen Elizabeth, Nov. 19, 2018, after eight weeks flying on and off the 65,000-tonne warship, helping to write the ‘operator’s manual’ so the jets can fly from her deck on front-line operations. Two F-35B test jets, four test pilots and nearly 200 personnel based at the F-35 ITF at Naval Air Station Patuxent River in Maryland, joined the carrier in late September. 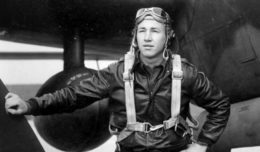 Since then they have performed 200 short take-offs, 187 vertical landings, and 15 ‘rolling’ landings – a technique unique to the UK which allows a Lightning to return to the carrier with a heavier payload – and dropped 54 dummy bombs into the Atlantic. 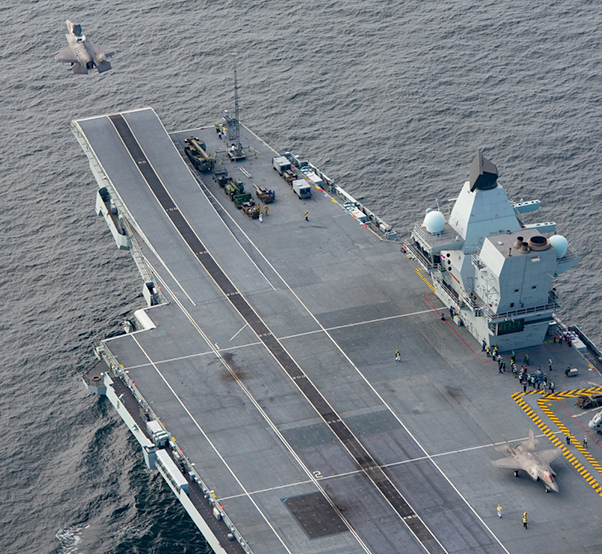 Since late September, the F-35 Pax River Integrated Test Force carried out phases one and two of first of class flight trials (fixed wing) testing aboard HMS Queen Elizabeth (R08), performing 200 ski short take-offs, 187 vertical landings, 15 shipborne rolling vertical landings–a technique unique to the UK which allows an F-35B to return to the carrier with a heavier payload–and dropped 54 test bombs into the Atlantic. ITF scientists recorded masses of data from the ship and the jets; that data will determine the limits (weather, humidity, pitch and roll of the ship, aircraft weight) at which the Lightnings can safely launch from and land back on HMS Queen Elizabeth and her sister Prince of Wales. 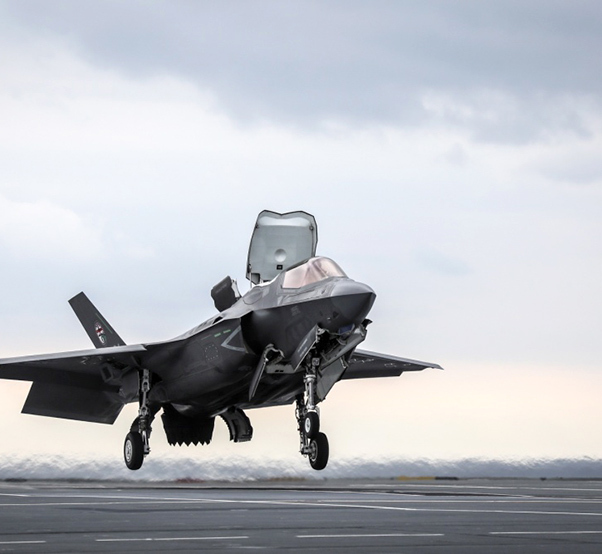 The first F-35B aft-facing vertical landing on HMS Queen Elizabeth (R08) was achieved Nov. 16, 2018, during the second phase of first of class flight trials (fixed wing) testing being carried out by the F-35 Pax River Integrated Test Force. “The schedule has been busy and challenging and the results have eclipsed the aspiration; this success is largely due to the exceptional relationship that exists between the ship and her embarked staff, and the scientists, engineers and pilots of the F-35 Integrated Test Force, all of whom have shown exceptional professionalism, dedication and drive,” Cooke Priest said. She will come home, said U.K. Carrier Strike Group Commander Commodore Michael Utley, with a real buzz on board. 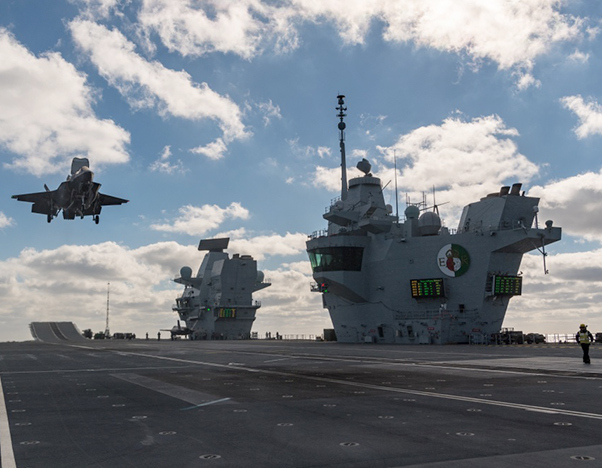 The first F-35B shipborne rolling vertical landing was carried out Oct. 13, 2018, by the Pax River ITF conducting trials onboard the new British aircraft carrier, HMS Queen Elizabeth (R08). The UK is the only nation currently planning to use the maneuver, which will allow jets to land onboard with heavier loads.